On average, filing a single claim -- for anything ranging from a stolen bicycle to tornado damage -- will result in your monthly premium being raised by 9%, according to a report released by InsuranceQuotes.com. File a second claim and premiums climb by an average of 20%. "Winning a small claim could actually cost you money in the long run," said Laura Adams, InsuranceQuotes.com's senior analyst. "Homeowners need to be really careful. Even a denied claim can cause your premium to go up." Related: Which natural disaster will likely destroy your home? And the size of the claim has little impact. Filing a small claim increases your rates by just about as much as filing a catastrophic one. "The insurers have found that people who make a claim are more likely to make another," said Adams. "You've become a riskier customer." Yet, the type of claim does matter. Liability claims, such as from personal injuries, are the most expensive type of claim, with insurers raising premiums by an average of 14%, InsuranceQuotes.com found. 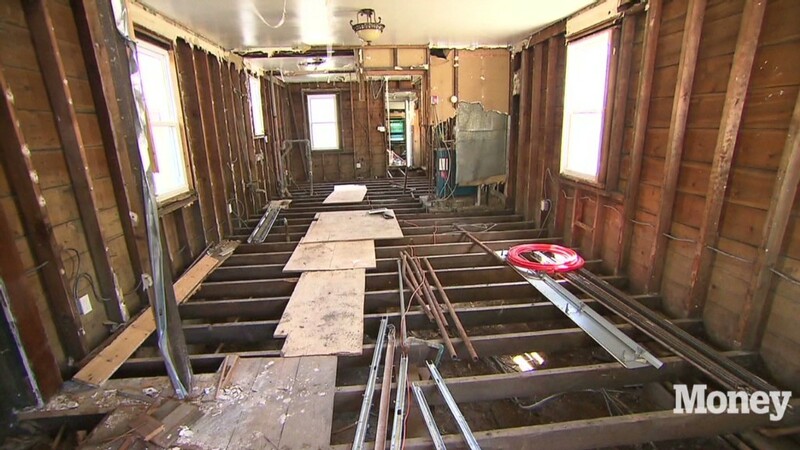 Other claims that lead to big premium increases are theft and vandalism, which often indicate that the home is in a neighborhood that is unstable or falling prey to blight. In bad neighborhoods, these crimes can recur, and the high premiums reflect that. The premium increases also vary greatly by state. Homeowners in Wyoming saw the biggest increase in their premiums -- an average of 32% -- after a claim was filed. While the hikes are high, the state tends to charge fairly low premiums of about $770 a year, considerably lower than the $978 national average. Policyholders in Connecticut, Arizona, New Mexico and California also saw large hikes of 18% or more. Meanwhile, homeowners in Texas, where insurers are not allowed to raise premiums on the basis of a single claim, saw no increase. And homeowners in New York and Massachusetts paid very little more after filing claims. Average premiums range from a low of $513 a year in Idaho to $1,933 in Florida, where frequent hurricanes drive insurance costs up. Once your premiums are raised, it can be difficult to get them reduced. Insurers keep a database called the Comprehensive Loss Underwriting Exchange, or CLUE, which tracks seven years' worth of your auto and property insurance claims, as well as any inquiries you may have made about a claim. The database then compiles a report based on your claims history that is then used to determine whether to cover you and how much to charge. The information is available to all insurers so even if you switch providers, your rate with the new carrier may be just as high. "You can't escape your claim history," said Adams. Raise your deductible. But not so high that you can't afford to pay out-of-pocket costs if damage occurs. Don't make small claims. Getting a few hundred dollars back if a tree limb falls on your shed may feel good but you could be paying that back to your insurer over the next few years -- and then some. Don't use homeowners insurance as a maintenance tool. 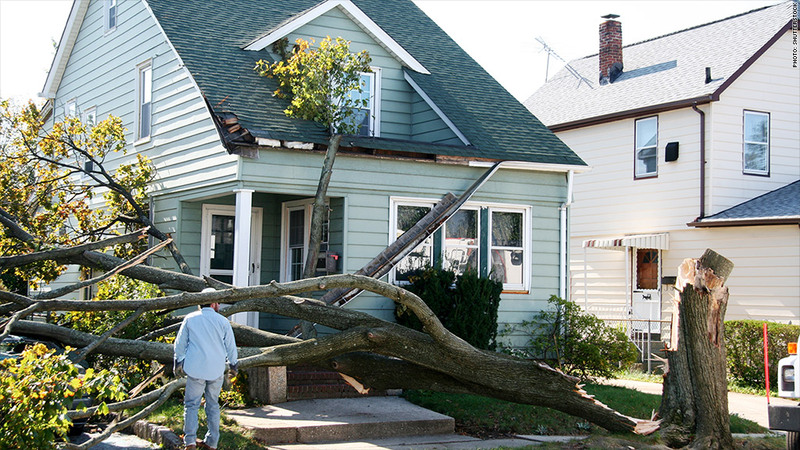 Don't file a claim to pay for small repairs, such as when wind blows some old shingles off your roof. Use it for catastrophic repairs only. Shop around often. Look for quotes once a year. There's lots of competition in the industry and you may be able to buy equal coverage and service for a lower price.